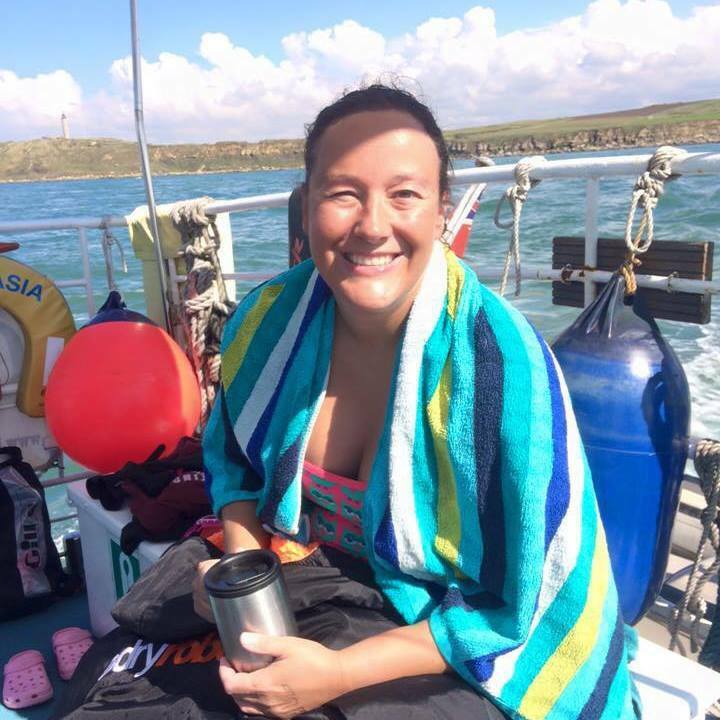 I started cold water swimming in the winter of 14/15 as preparation for my English Channel swim. I figured if I could mentally get into 2.5 degrees then why would I be scared of 16 degrees?! On 2nd September 2015 I successfully crossed the English Channel in a time of 12 hours and 46 minutes on the biggest spring tide of the season (7.1 metres).